Testify @ The Hearing. Contact Your Alderman. Contact BOA President Lewis Reed. 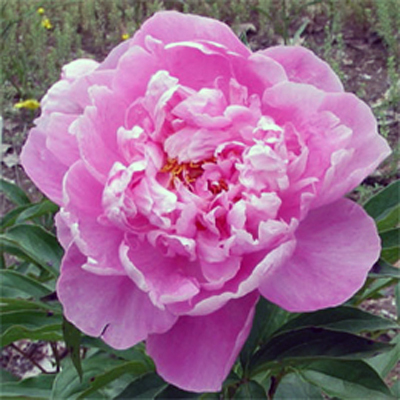 WANTED: One or more Community Garden, School, Church, NonProfit in/near a 7th Ward Neighborhood who would like to plant Free Peonies and Iris at their site. Neighborhoods: Benton Park, Downtown & Downtown West, Fox Park, Lafayette, LaSalle Park McKinley Heights, Peabody Clinton, Soulard & Kosciusko, Tower Grove East. These have been dug up from the garden of a loved one in Hickory County who has passed. We are looking for these plants to go to spaces that they will be well cared for and that we might, on occasion, visit. The neighborhoods chosen are also most likely to be a warmer microclimate and it will be OK to plant them now. I have planted bare root plants and spring bulbs thru Thanksgiving in Soulard and never had them fail. The Peonies are pinks and white. They are not color separated. We have about 25 of those. 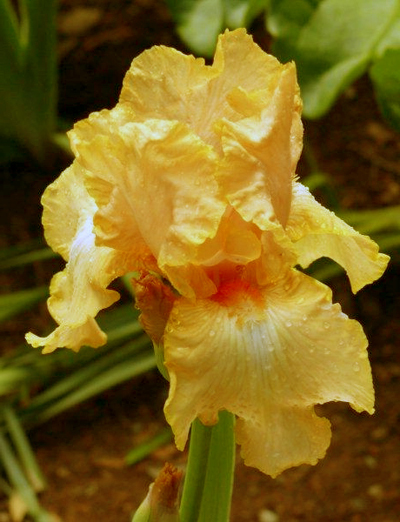 The Iris are orange, yellow, peach, purple, white; mostly from iris collections, not junk/alley iris. These are not color separated. Some are shorter, more fancy varieties. We think we have them separated. We have about 100 total iris. The Iris is the Official Flower of the City of St. Louis.